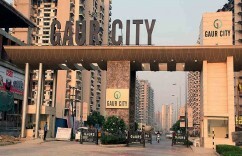 Gaur CIty 1st Avenue 1855 sq.ft. 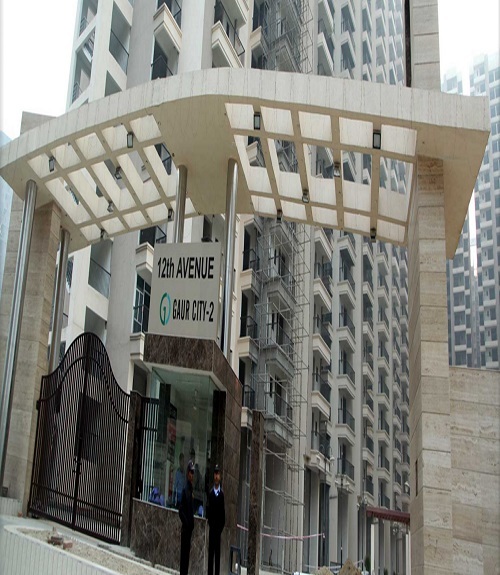 unit Available in 9th - 14th floor. 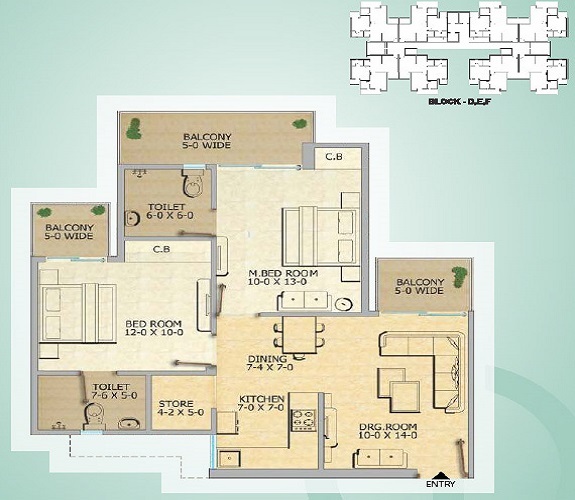 Tower- H.
Carpet Aera - 1220 sq.ft. Wooden Work - Semi Kitchen / RO. 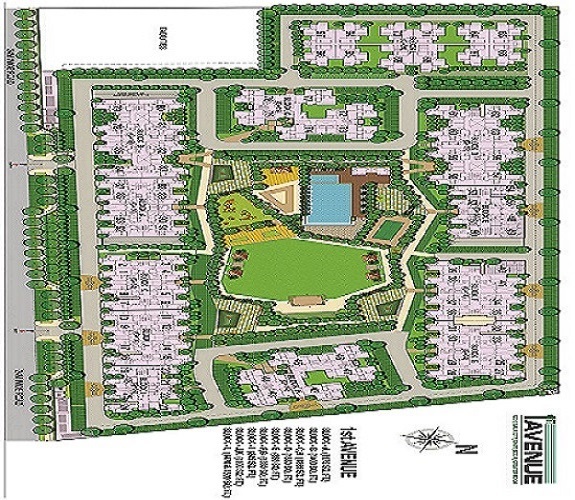 Price Breakup - 69.56 Lac/ 4.50 Lac Registration/ TM. 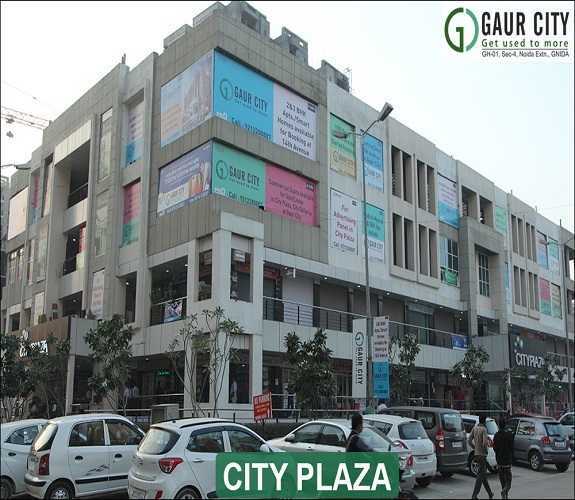 Investor Mart Have introduced a new feature in our website exclusively for Gaursons buyer / sallers. 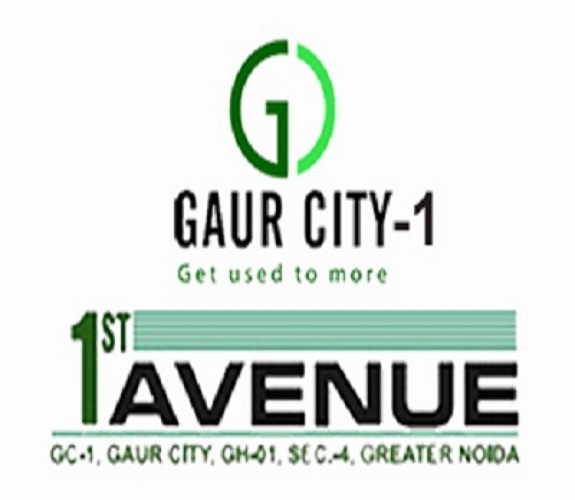 Where any one who wants to sale or buy any property with in or only I gaursons, can register with their details on our portal. 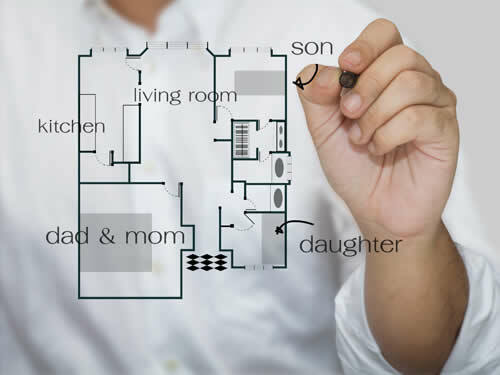 Our team will fix a meeting direct with the owners of the property and help with the transparent and smooth process. 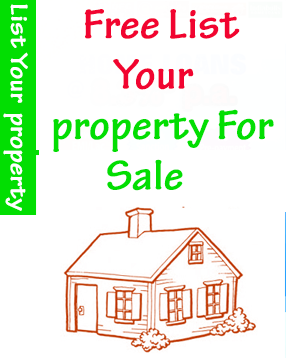 We keep all the things confidential and our conversion ratio is very quick and high. We also help in preparing all the paper work and legal document on your behalf so that we can save your time and close the things with higher satisfactory level. 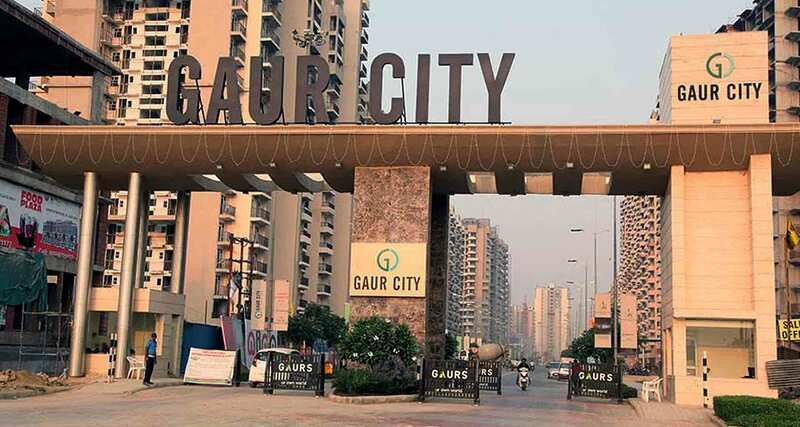 Investor Mart is associated with Gaursons on a very good level since years and many people have all ready got their dream houses through us and living a happy life.